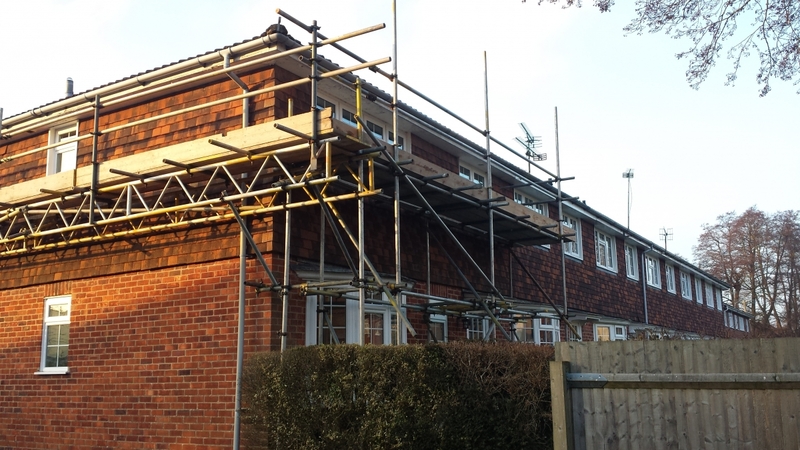 Creighton Scaffolding Ringwood is an experienced, well established family run scaffolding business located in Hampshire. We have been running for 20 years serving the needs of both residential and business alike. C.I.T.B Registered and fully insured. 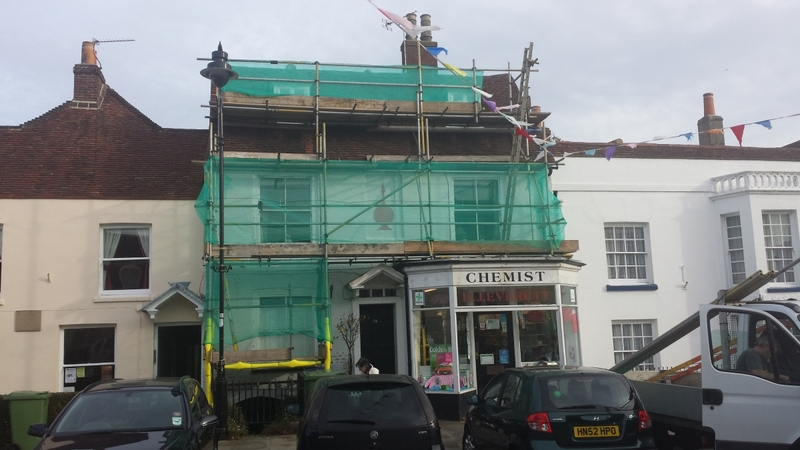 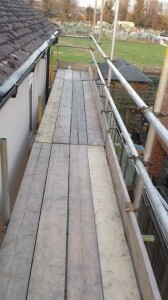 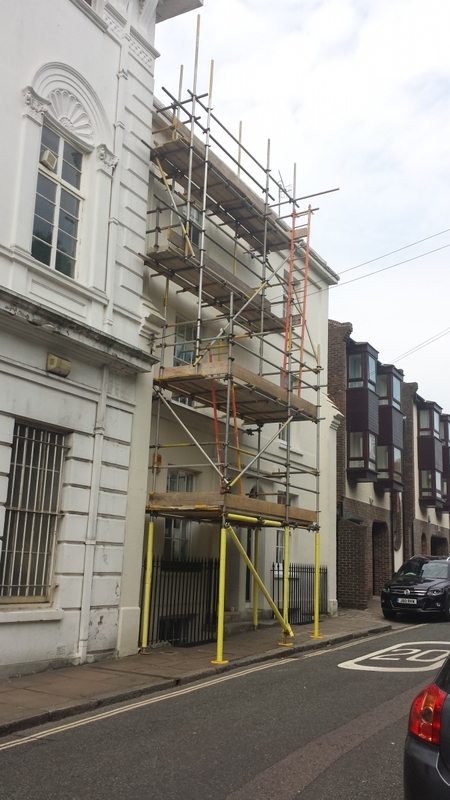 We can provide scaffolding for building alterations and extensions. 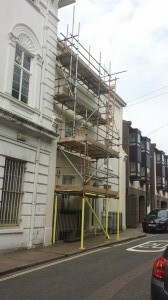 Scaffolding for Window or Painting Works, Scaffolding for Chimney or Roofing or Temporary Roofing Works. Our quotes are competitive and are more than happy to provide upon request references and insurance documentation.